The MDLive privacy lawsuit filed by law firm Edelson PC on behalf of plaintiff Joan Richards over alleged privacy violations has been voluntarily dropped without any settlement paid. The lawsuit was filed after following an alleged discovery that screenshots were repeatedly taken by MDLive and were passed to third-party Israeli firm Test Fairy. Test Fairy had been contracted to perform quality control checks and debugging services. However, the plaintiff alleged that the sending of screenshots, which contained sensitive information entered by users of MDLive, was a violation of patient privacy. Following the filing of the lawsuit on April 18, 2017, MDLive published a fact sheet explaining its relationship with the Israeli firm, stating the allegations were false, that there had not been a data breach and no HIPAA Rules had been violated. MDLive also said in the fact sheet that no data had been shared with unauthorized third parties. Some data had been disclosed to authorized third parties, although those firms were bound by contractual obligations and had agreed only to use data for the specific purposes for which the information was disclosed. 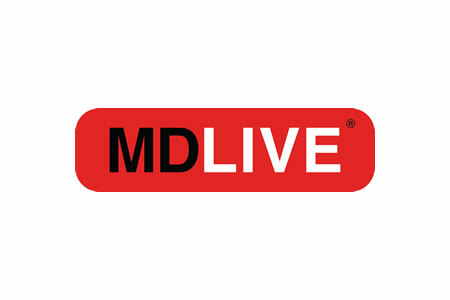 A recent press release issued by MDLive has confirmed the lawsuit has been dismissed “in response to arguments by MDLive that the suit lacked any legal or factual basis.” MDLive filed a motion to dismiss the lawsuit and the plaintiff responded with a notice of non-opposition, but requested additional time to file an amended complaint. However, as the deadline for filing the complaint approached, the plaintiff made the decision to dismiss the entire lawsuit. In the press release, MDLive said all claims in the lawsuit have been voluntarily dismissed with prejudice by the plaintiff. There was no payment of any settlement or other consideration by MDLive or its management in connection with the lawsuit.